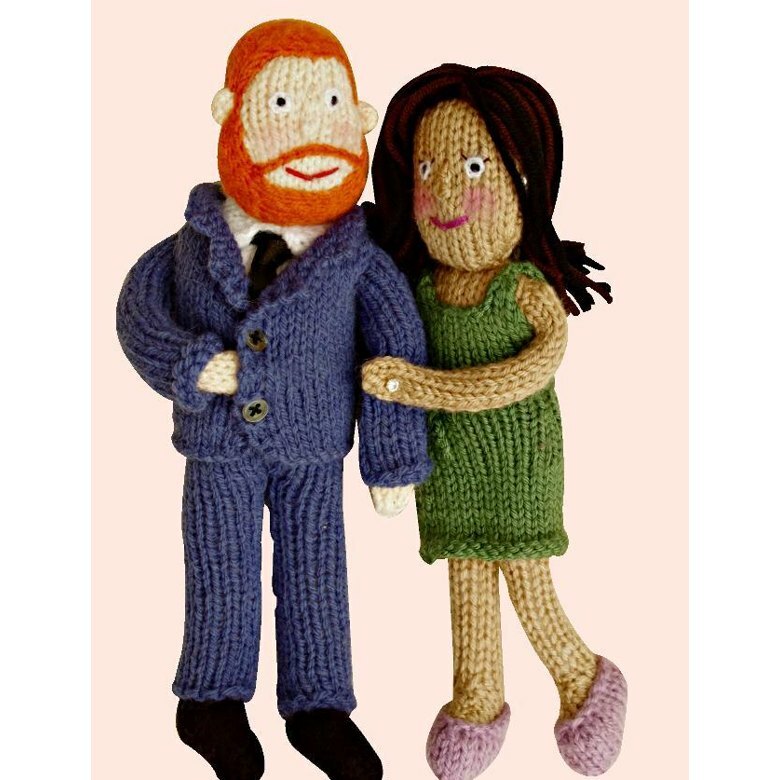 With the royal wedding come and gone, designer Fiona Goble has designed a knitted version of the bride and groom, right down to the engagement ring on Meghan’s finger. The wedding was spectacular, and what better way to recall it in all its splendor than with dolls representing the happy couple? This design is a follow up to Fiona’s 2011 book “Knit Your Own Royal Wedding” after William and Kate’s. The pattern for the Harry and Meghan dolls costs $4.00, and is available for download at fionagoble.com. Just curious…. whose dress did you like better, Kate’s or Meghan’s?